The Buff - Merino Lightweight Wool is a multi-functional, tubular clothing accessory made from 100% Merino wool, ideal for many activities. It can be worn as a neckerchief, balaclava, scarf or sahariane, and drapes comfortably around the neck keeping you warm without the itch of standard wool. 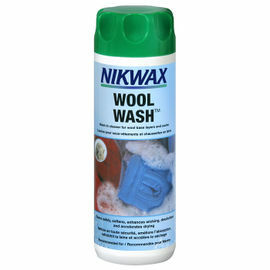 The special Merino wool used helps to keep you warm in the cold, wicks moisture away from the body to keep you cool when it’s hot and, being anti-microbial, does not start to smell after wear. 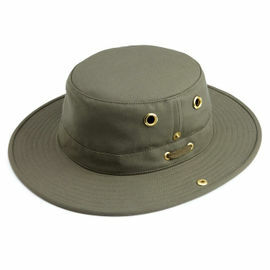 This natural fabric is super soft, water-repellent and offers UV Protection. The Wool Buff comes highly recommended to anyone taking part in a winter expedition or simply a day spent hiking or cycling in cold weather. 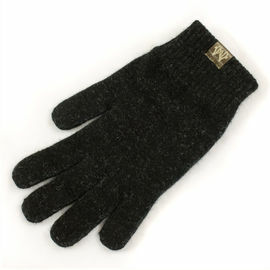 Machine- or hand-washable at 30 degrees, the Wool Buff is naturally elastic and will retain its shape. The Buff is colour fast and won’t fade. Buff - Merino Lightweight Wool - Black is rated 5/5 based on 27 customer reviews. More snug than a scarf or shemagh in cold weather. Fine quality 100% merino is great quality and value. Very comfortable to wear. Understated classic. Super stretchy and very long length which makes it really versatile. I like the fact that the material is fairly thin and so reasonably easy to breathe through if you cover your face whilst still giving you decent protection from the wind. The long length means that you could double up the buff to give an extra layer of face cover. 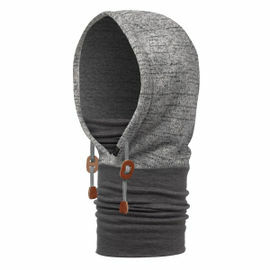 Pleased note - Your are purchasing the LIGHTWEIGHT Merino Buff - Not the MID-WEIGHT or HEAVYWEIGHT that Buff offer. The website does not make this clear. Hopefully they will now. Dear Rick, thank you for your review on this garment. I apologise for any inconvenience caused. We have updated our website accordingly. Best wishes. Very useful bit of kit. Versatile, light weight and really warm. I had lost my last one and replaced it almost straight away. In my earlier review (which referred to the purchase of beanies for myself and my wife) I said my wife's beanie was oatmeal coloured. She corrects me and says its colour was actually pewter. She also mentions that she did find it rather a nuisance that the hat tended to come unfolded when not on the head, so now and then she had to collapse and reconfigure it (with the label inside) before putting it on. She won't wear the hat regularly in the UK. Like any close-fitting headwear it tends to flatten the hair, but she says the hat did its job very well in extremely cold conditions. I keep this in my pocket all the time, versatile in use. 100% Merino wool makes this very easy to wear and care for. Very thin fabric, fortunately it's long enough to double-up. Quality is ok. I never go anywhere without this bit of kit. Keeps my neck warm; can be used as a hat; worn on the wrist to protect a watch; great around camp to pick up hot pots out of the fire etc - the merino wool doesn`t scorch. Packs to the size of a handkerchief in a pocket ! Excellent delivery service. These are very comfortable, warm and lightweight.